Seasonal allergies, also known as Allergic Rhinitis, are no joke. The coughing, sneezing, and itching that these allergies produce causes great discomfort and lost productivity for millions of Americans each year. Almost everyone has experienced, or knows someone who has experienced both the frustrating physiological and mental effects of Allergic Rhinitis. Allergic Rhinitis works by forcing your immune system to overreact to seasonal environmental stimulants, such as pollen. In turn this causes symptoms which range from a stuffy nose and sneezing to mental irritation. My goal is to restore normalcy to the body’s energy balance and its free flow. I work with a wide range of patients - from adolescents to the elderly. 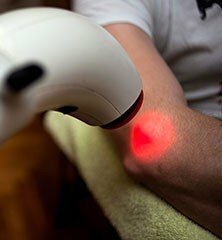 I have a unique approach to each patient and design a tailored treatment plan to alleviate their ailment. 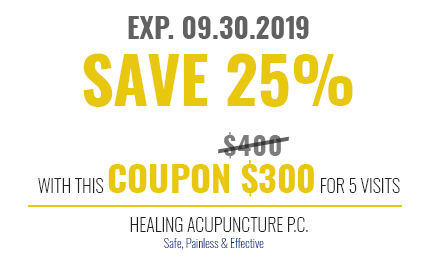 Healing Acupuncture P.C. 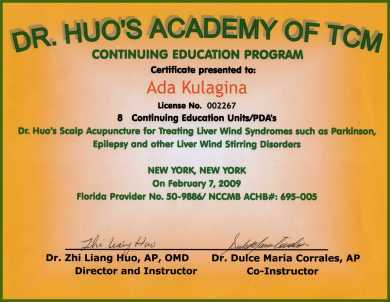 was founded by New York Board Certified Acupuncturist, Dr. Ada Kulagina. 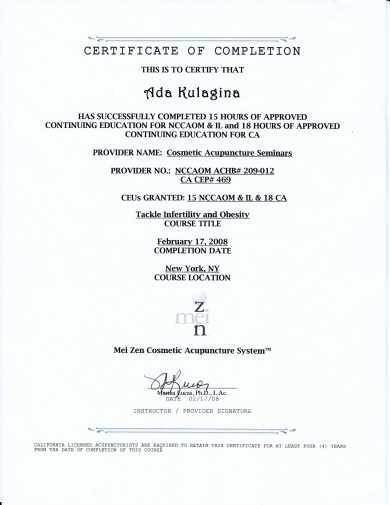 As a fellow New Yorker, Dr. Kulagina understands the fast-paced, stressful environment of the Big Apple. With so many overwhelming daily worries and concerns, living in New York without dealing with stress seems inevitable. 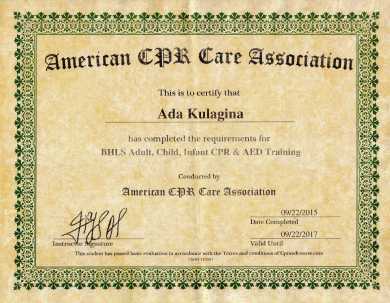 That’s why Dr. Ada Kulagina dedicated her life to helping patients relieve their stress and restore their body’s balance. It is vital to maintain a healthy lifestyle amidst the hustle and bustle of New York. 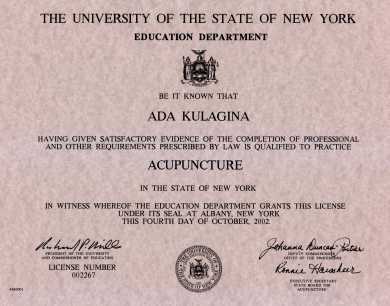 Dr. Ada Kulagina is a NY Licensed Acupuncturist, certified by the National Certification Commission for Acupuncture and Oriental Medicine. 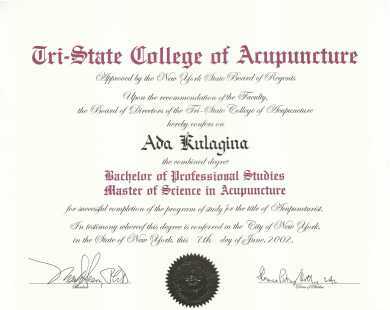 She received her Master’s of Science in Acupuncture from the Tri-State College of Traditional Chinese Medicine in 2002. At Healing Acupuncture P.C., we always ensure a one-on-one interaction so we can hear each patients’ chief complaints and then recommend the service(s) we believe can ultimately alleviate their pain, discomfort or stress, in order to bring them back to a balanced state within their body and soul. We pride ourselves with giving each client strong attention to detail and create a relaxing atmosphere during each consultation in order for clients to unwind and enjoy the process. Since each patient and case is unique, we create individual adjustments and tailor each treatment plan in order to produce quality results. We are conveniently located in the heart of Brooklyn at 8635 21st Avenue. It is believed that there is an energetic substance called Qi. Qi is inhaled through the lungs at birth and circulates through specific channels, called meridians. 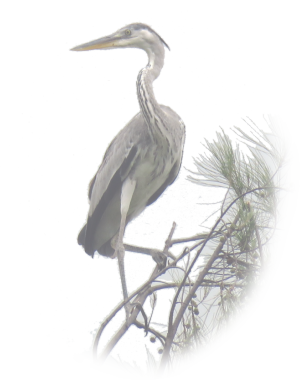 When Qi is deficient, out of balance or stagnated, a person begins to feel ill, tired and out of balance. Acupuncture helps restore the balance of Qi by cleaning blocked meridians, strengthening the immune system as well as strengthening deficient organs while calming hyperactive ones. 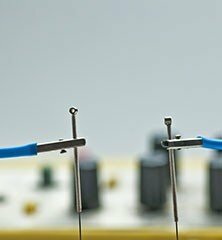 Electro stimulation uses small electrodes which are attached to acupuncture needles in order to send an electrical impulse into the muscle. It is most often used for musculoskeletal pain and paralysis. 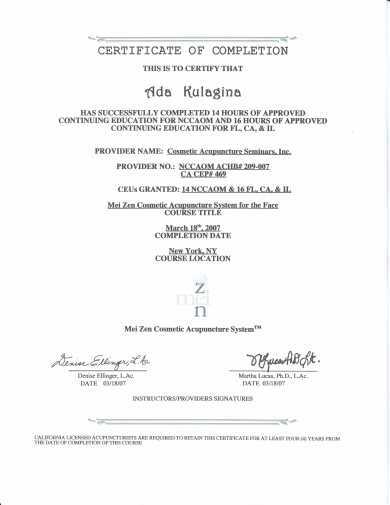 Clients feel a mild pulsing in conjunction with the electrical impulse. It is not painful or uncomfortable. If you do experience pain or discomfort, advise your acupuncturist who will adjust the strength of the impulse to a more comfortable setting. Infrared energy heats the body from the inside. The heat and other frequencies of the lamp offer improved circulation, hydration, oxygenation, and often disables or weakens harmful microorganisms, including those that cause Lyme disease and many other conditions. The frequencies emitted by this lamp are extremely beneficial. Moxibustion is a heating method of treatment using the Chinese herb mugwort. Moxibustion is used for treating pain, trauma, and certain cold-related injuries or conditions. The mugwort is compressed onto a stick that is burned near the body or onto small cones that are placed on the body with a protective barrier that prevents burning. Both these methods introduce heat into the affected area, providing pain relief. There is some limited smoke and odor when using moxibustion. Please advise your practitioner if you have asthma, other respiratory conditions, or if you are sensitive to odors. 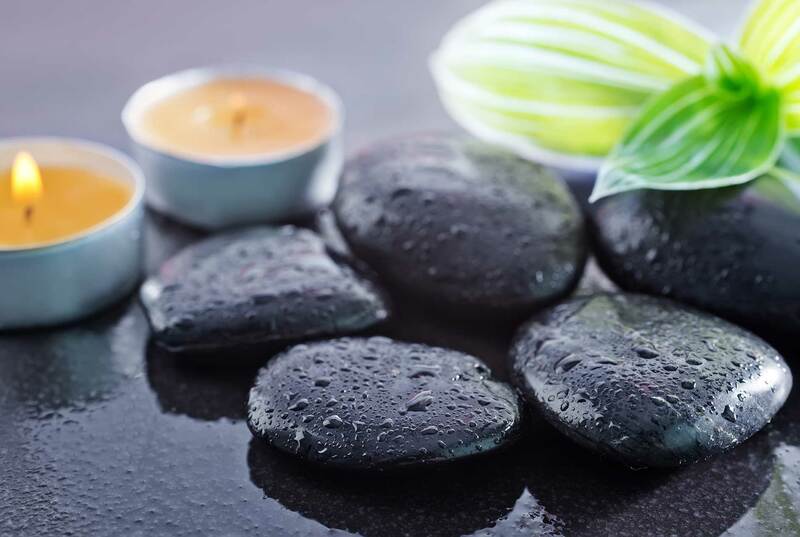 Gua Sha is a treatment that is used primarily for early cold symptoms or tightness in large muscle groups. This technique involves using a dull-edged device to gently scrape the skin, usually the upper back and neck. It is not painful. There is no bleeding or scabbing. You may experience some slight bruising that will last 1 to 3 days. Post treatment you will be advised to keep the area covered and avoid windy conditions for a day or two. 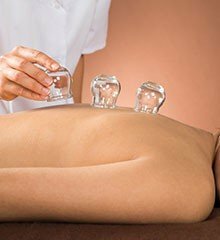 Cupping is a technique that is most often used for musculoskeletal pain such as back pain. In this technique, small glasses or plastic cups will be placed on the affected area and a suction will be created, drawing some of your tissue inside the cup. Your practitioner may apply a thin layer of oil or vaseline to your skin and may move the cups around the affected area. There is no bleeding. You may feel a sensation similar to that of being massaged. You may experience round bruises over the affected area that may last 3 to 5 days. Post treatment you will be advised to keep the area covered and avoid windy conditions for a day or two. Nutripuncture is a very efficient method that restores the vital meridians of the body. 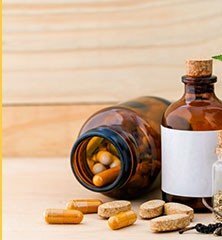 Nutripuncture works like acupuncture, however, nutripuncture uses nutrients which are small tablets absorbed with homeopathic dilution, almost immediately creating and strengthening the cellular levels of the organs. Nutripuncture restores the information and functions of organs while removing emotional blockages. These nutrients were first created in France about 30 years ago and are now used worldwide. Acupuncture is based on energetic laws and the Taoist principle theory of Yin and Yang, which represents the balance of opposing and interrelated forces. Within those forces is the movement of energy or life force called “Qi” (chee). Qi is what flows between energy and matter; it is both energy and matter.Acupuncture is based on energetic laws and the Taoist principle theory of Yin and Yang, which represents the balance of opposing and interrelated forces. After an acupuncture treatment you will be advised to rest and drink extra water. Most people feel very relaxed and energized after an acupuncture treatment. On occasion you may experience a small bruise where a needle was inserted. 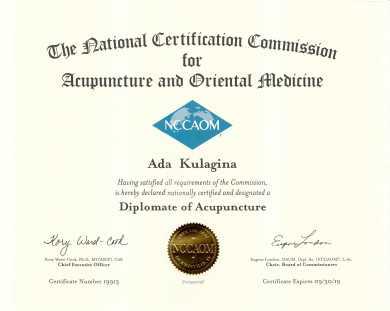 Regarding to the National Institutes of Health, acupuncture may be a useful adjunct in the treatment of adult post-operative and chemotherapy related nausea and vomiting, post-operative dental pain, addiction, stroke rehabilitation, headache, menstrual cramps, tennis elbow, fibromyalgia, myofascial pain, osteoarthritis, low back pain, carpal tunnel syndrome, asthma, stress, and anxiety. 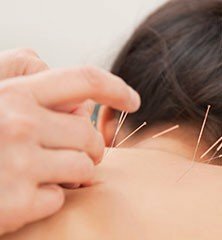 What can I expect in a typical acupuncture session? Most sessions start with an interview and a deep understanding of your medical history. 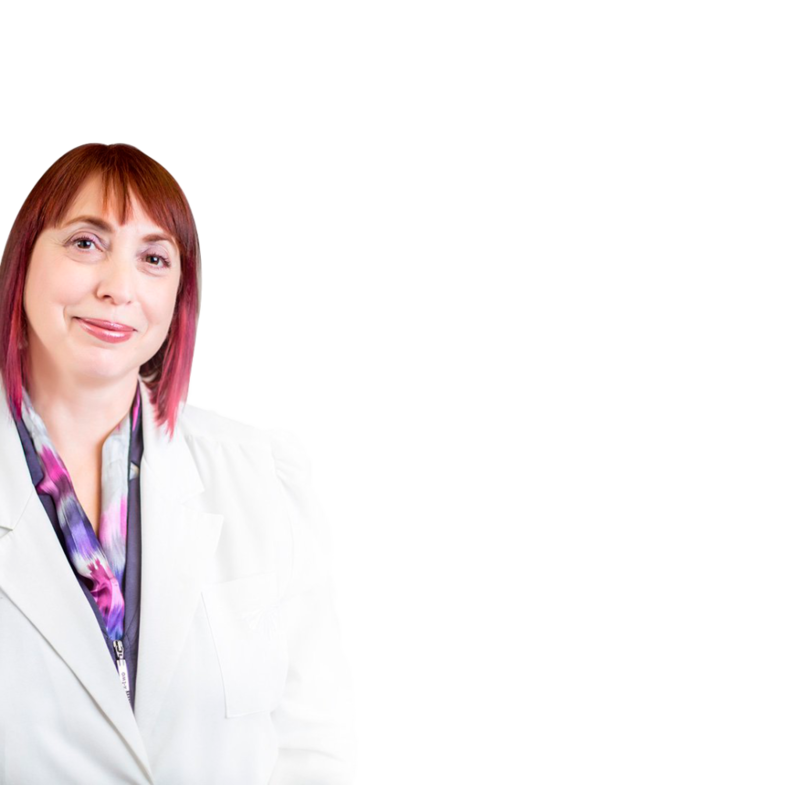 The practitioner will then discuss with you what you would like treated with acupuncture and what you can expect from the treatment. 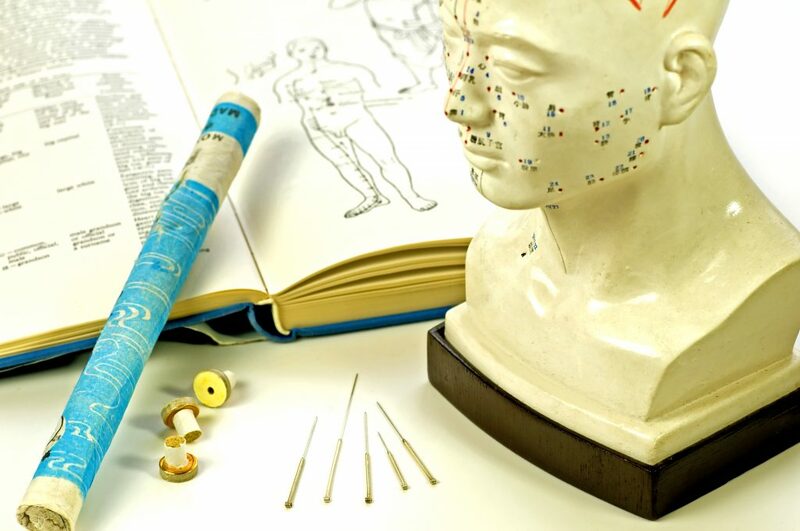 Acupuncture needles are then inserted into various points along the meridians. Sensations vary; you may feel a sense of heaviness, warmth, a “dull achiness”, numbers or tingling int he area of insertion. 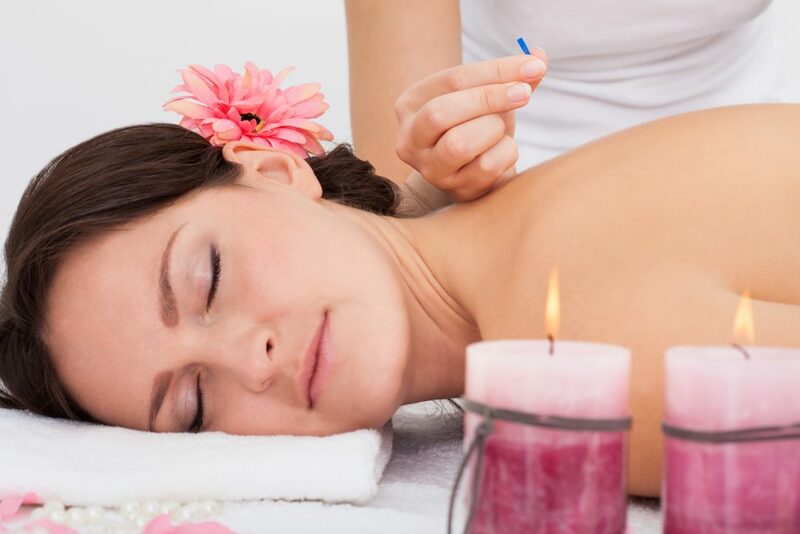 Most patients find acupuncture treatments relaxing and many fall asleep during the treatment. 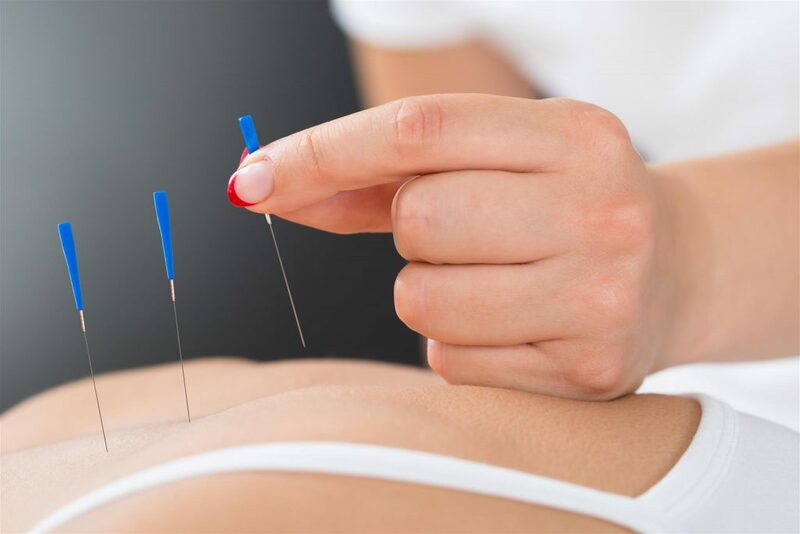 While there are no contraindications to receiving acupuncture or other TCM treatment modalities, there may be certain conditions or circumstances that may prevent you from receiving a treatment today. Some conditions may mean that certain acupuncture points or treatments are cautioned or contraindicated, and your treatment plan will be adjusted accordingly.If you are pregnant or think you may be pregnant, please notify your acupuncturist immediately. Most acupuncture points are safe to use during pregnancy, but there are a few points that are avoided as a precaution. Cosmetic acupuncture is a great choice for aging baby boomers who want to give their skin a little boost, but don’t want to inject Botox, fillers, or go the surgical route. It also works well for younger women (and men) who want their skin to look its best. Cosmetic acupuncture increases the circulation in your skin. Your circulation tends to get a little sluggish as you age. Cosmetic acupuncture brings all those nutrient goodies like collagen and elastin back to where you want it—in your face and neck. The increased circulation translates into better skin tone, fewer fine lines, and even some lift around sagging jowls and baggy eyes. It’s safe. No side effects here, other than the occasional bruise, which heals in less than a week. Yes, it can. We have had several patients of cancer, those who received chemotherapy. Acupuncture helps to relieve the side effects of chemotherapy – nausea, vomiting, weakness, as well as strengthen the immune system. The number of treatments depends upon the duration, severity and nature of your complaint. You may need only a single treatment for an acute condition or more than five for more severe and chronic issues. Can acupuncture treat my allergies? Chinese medicine treats both seasonal and chronic allergies. By boosting the immune system with acupuncture and possibly herbs, the body’s allergic response can change, improve and even resolve.